REBELRELIC . REVEREND . 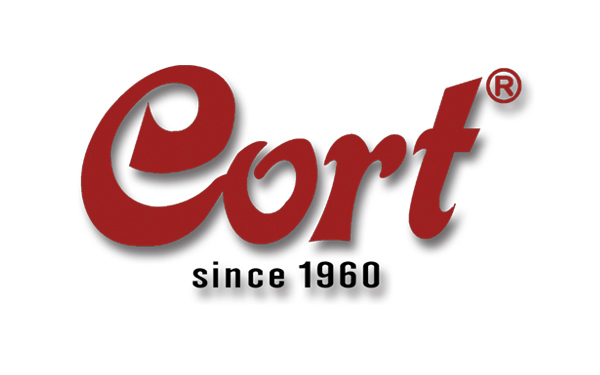 CORT . PRODIPE GUITARS . IBANEZ . YAMAHA .